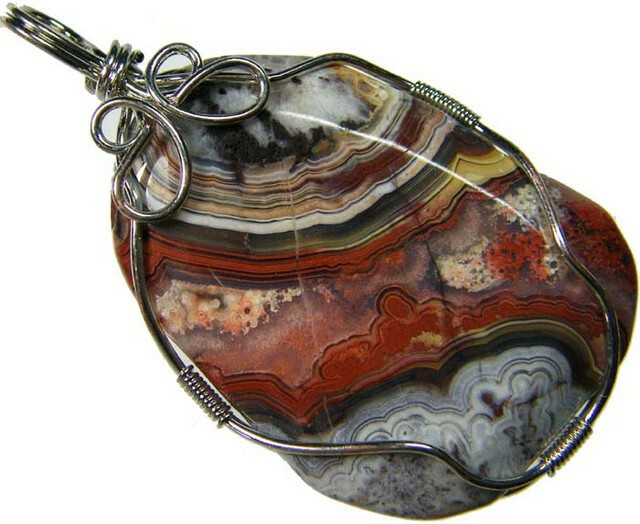 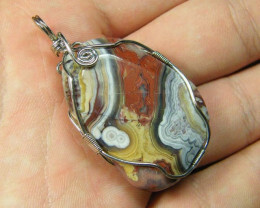 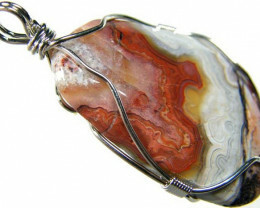 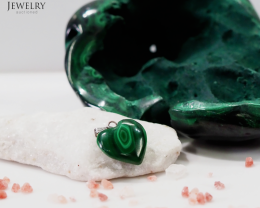 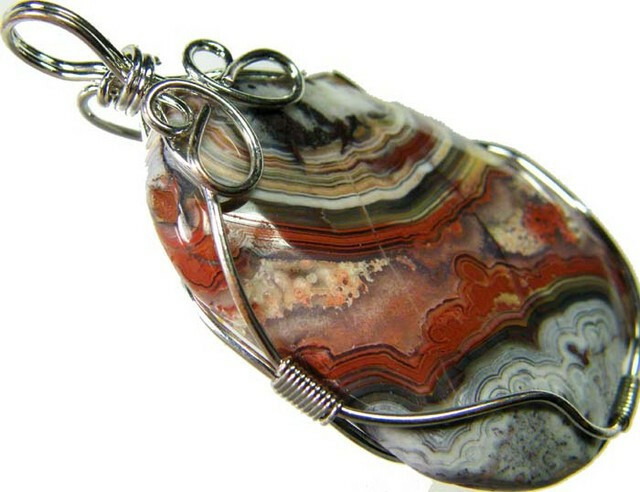 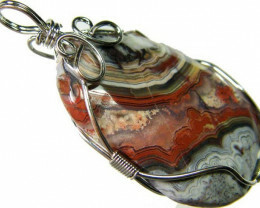 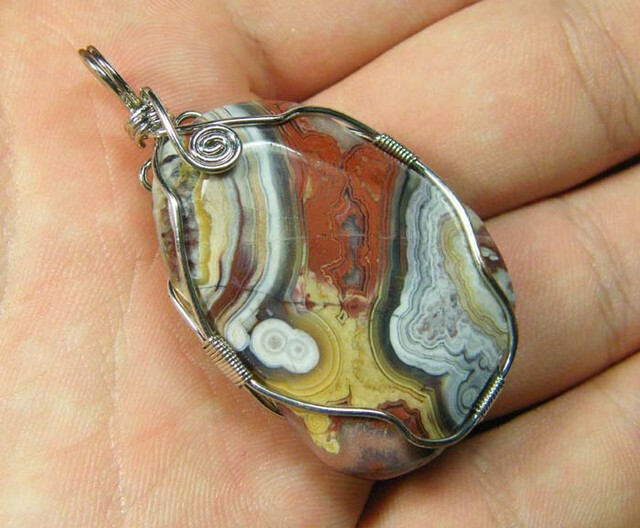 This is a natural untreated agate pendant from Mexico which has been hand wrapped in rhodium plated base metal for long life.Both sides of the stone have been well polished. 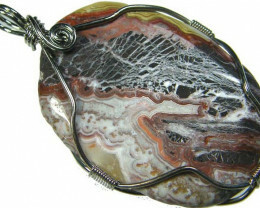 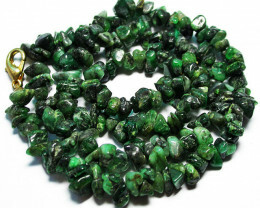 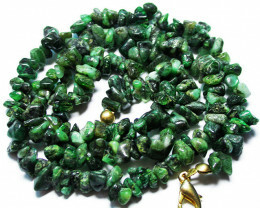 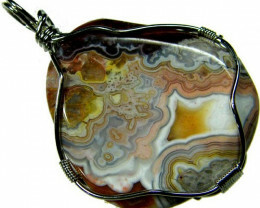 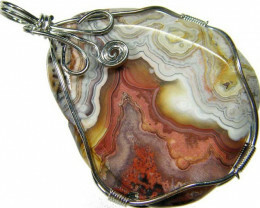 Crazy Lace Agate: Crazy lace agate, also known as Mexican agate, is an attractive, white, opaque stone, patterned like a beautiful, multicolored paisley cloth. 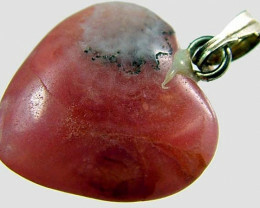 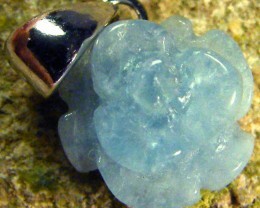 It is a cryptocrystalline quartz, found in Mexico.